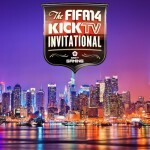 As the Super Bowl kicks off in New York tonight, the FIFA 14 KICKTV Invitational tournament is back live from the Big Apple with 16 top YouTuber’s and a host of FIFA celebrities involved, including our very own Wepeeler and Dirty Mike, to create what should be an amazing few days of FIFA 14 competition. 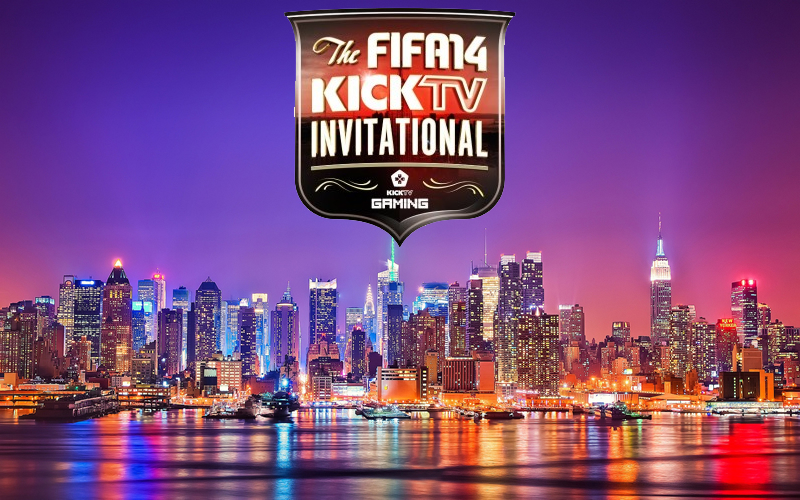 So who is your favourite to win the $10K? Meet the players here! Hugh Wizzy has everything you need to know before the matches kick off!